The Exchange team is announcing the availability of our latest quarterly update for all versions of Exchange Servers. The Azure Active Directory team regularly updates Azure AD Connect with new features and functionality. Last week Azure AD Connect 1.1 has bee released to GA.. Feeling Excited to Announce that Microsoft has awarded me the “Most Valuable Professional (MVP)” award for the year 2016 in Exchange/office 365 which is a given to very limited professionals. 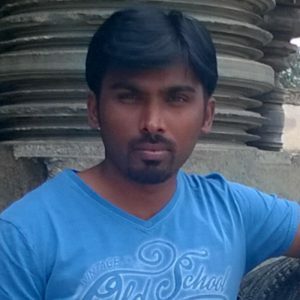 Came across one issue that EDGE Server is not sending mails to Smart host as Smart host not accepting mails from the EDGE Server. 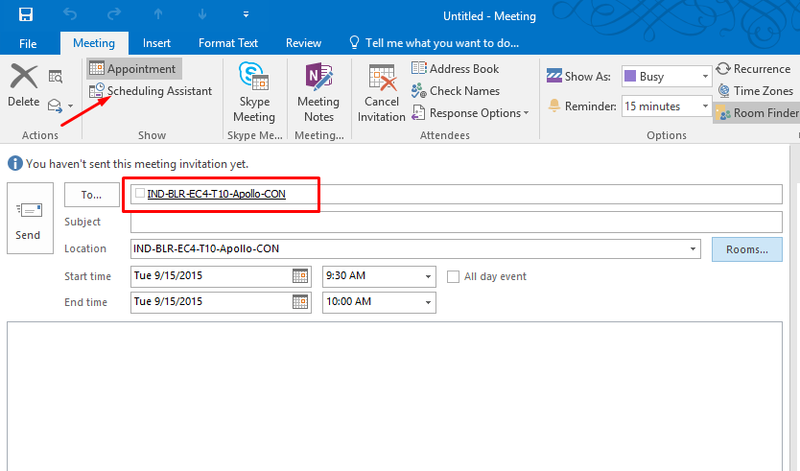 In this Article, We will cover how does Autodiscover works in Exchange to configure outlook profile for users without manual intermission of the user or administrator. Let’s Begin!! 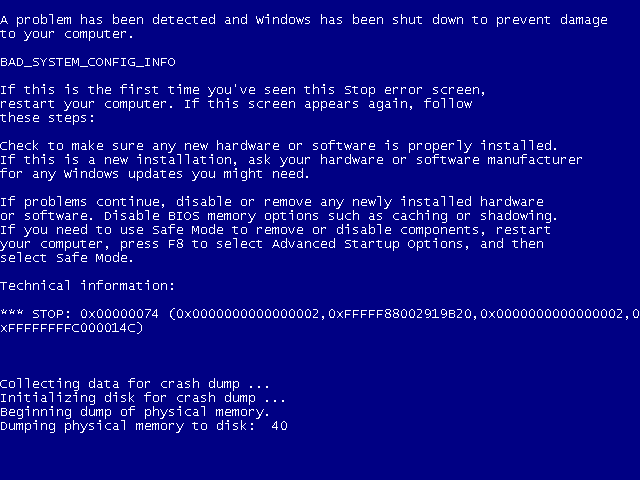 In this Article, I am going to explain how to resolve the blue dump error in Exchange 2010.